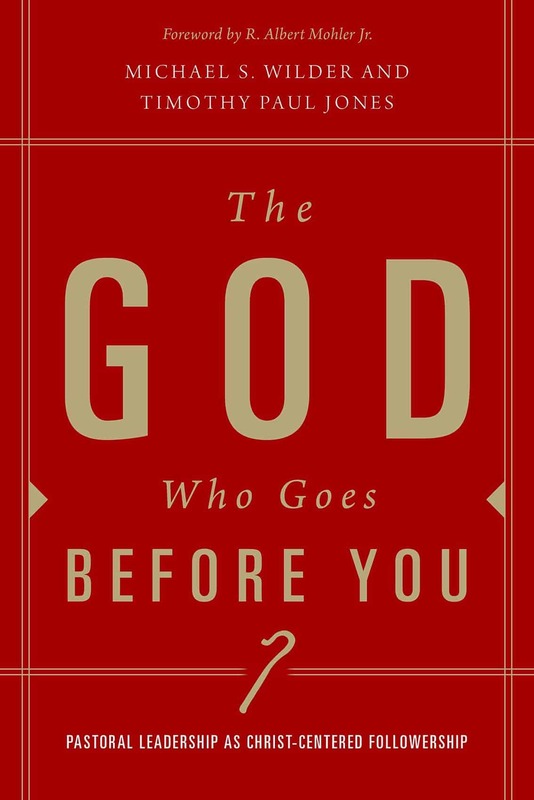 Today, The God Who Goes Before You is finally available in bookstores! This book on leadership develops a fresh definition of pastoral leadership that is thoroughly grounded in the storyline and canon of Scripture. As the book unfolds, what Michael Wilder and I have developed together is a vision for the leadership of God’s people that focuses not on particular leadership techniques but on the patterns that should characterize a pastor’s pursuit of Christ.